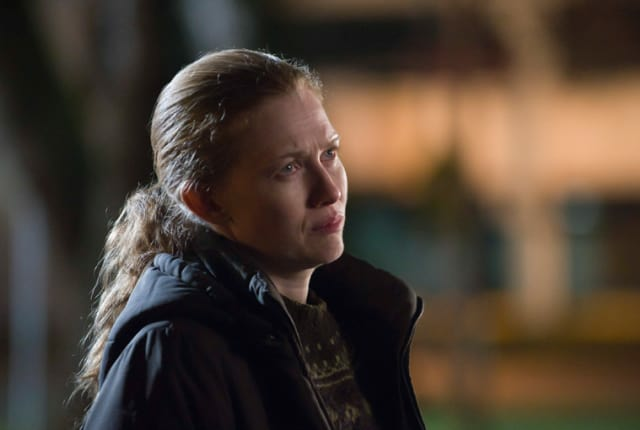 Watch The Killing Season 2 Episode 11 online via TV Fanatic with over 7 options to watch the The Killing S2E11 full episode. Affiliates with free and paid streaming include Amazon, iTunes, Vudu, YouTube Purchase, Google Play, Hulu Plus, and Amazon Prime. Sarah and Holder end up on the run this week, while Stan and Richmond face life-altering decisions on this episode of The Killing.